Whether the process is called Photo Etching, Photo Machining, Chemical Milling, Photofabrication, or Metal Etching, customers around the world are familiar with VACCO. We are one of the largest commercial Photo Etching company in the Western United States. 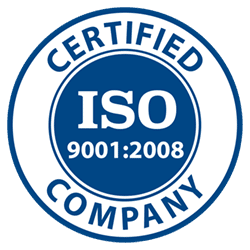 VACCO Precision Etched Parts is ISO 9001:2008 registered. Our expertise in Precision Photo Etching is complemented with our other in-house operations such as; Diffusion Bonding, Adhesive Bonding and Micro Laser Processes. VACCO’s vast capabilities extend us to working with many materials including Stainless Steel, Copper, Titanium, Aluminum, Polymide, Nickel, Nitinol and others.